Want to watch the 2019 Carabao Cup final live online? 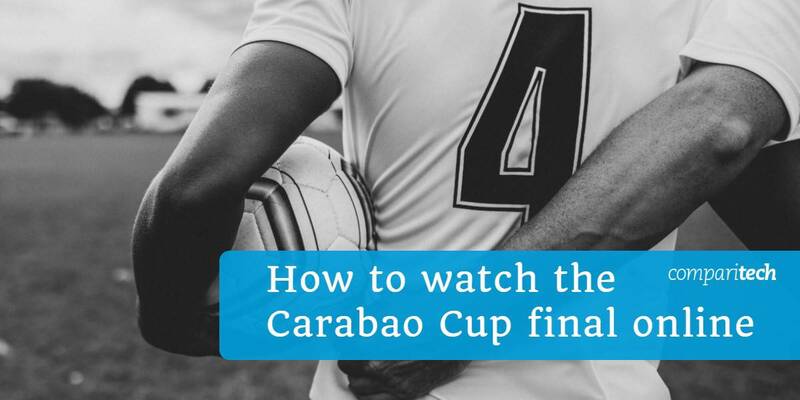 In this post, we’ll explain how to live stream the Carabao Cup (also known as the EFL Cup). We’ll also show how you can easily stream the entire match from abroad with a Virtual Private Network (VPN). The 2019 Carabao Cup final will take place on February 24 at 11:30 AM GMT (3:30 AM PST / 6:30 AM EST). This year, it’s Chelsea vs. Manchester City: two of England’s top soccer teams. As you might expect, tickets to this game sold out very quickly (despite Wembley Stadium’s 82,000 capacity). However, that’s not a problem since below, we’ll let you know where you can watch the match live online, in high-definition. You should note that we’ll only be recommending official Carabao Cup broadcasters. While unlicensed streams are almost inevitable for major sporting events, they come with a couple of significant disadvantages. First, the video is often low-quality and laggy. This would be bad enough, but there’s also a good chance the stream will be taken offline by copyright holders mid-match. With so many legitimate ways to watch, there’s no reason to use unauthorised streams. More and more streaming services are geo-restricting their content, meaning it can only be accessed from specific countries. As a result, you’ll have to use a VPN to use these platforms abroad. VPNs encrypt your traffic, preventing your employer, Internet Service Provider (ISP), or government from tracking which sites you visit. Further, with a VPN, you can spoof your location and access geo-blocked services from abroad. 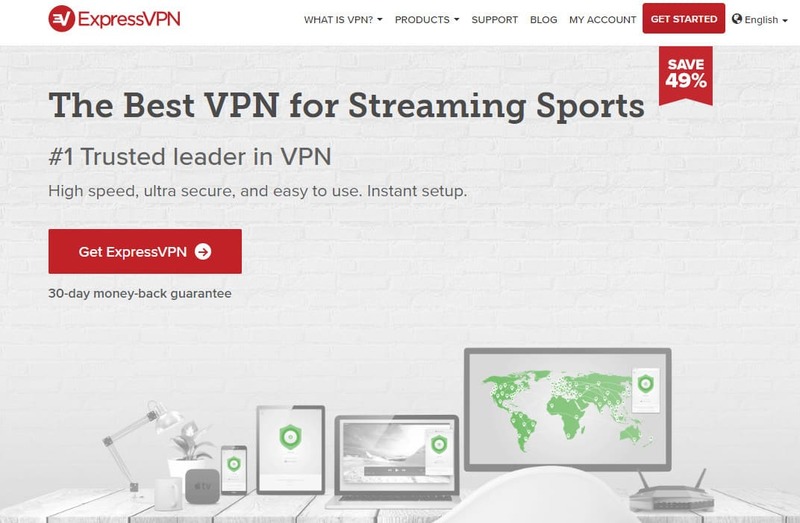 We recommend ExpressVPN: it boasts high speeds, a large server network, and strong security features, and can reliably unblock platforms like Sky Go, ESPN, and beIN Sports from anywhere in the world. Getting started only takes a few minutes; just choose your desired subscription length (one, six, or twelve months) and pay. ExpressVPN comes with a 30-day money-back guarantee so while you’ll have to pay upfront, you can cancel at any point during this period to receive a full refund, no questions asked. BEST VPN FOR STREAMING SOCCER:ExpressVPN is our top choice for the EFL Cup final thanks to its high speeds, excellent unblocking ability, and strong focus on your privacy. Start by choosing the right VPN provider. We recommend ExpressVPN but NordVPN and CyberGhost are two excellent, affordable alternatives. Download and install the VPN app. There will be a few different versions so make sure you get the right version for your device. Decide which of the services below you’d like to use and connect to a server in the relevant location. For example, you’ll use a British server to unblock Sky Go or a US one for ESPN. Try using your chosen service. Content should load almost immediately, but if it doesn’t, clear your browser’s cache and cookies, then reload the page. Since the 2019 Carabao Cup will be broadcast live, it’s important to test your VPN in advance. This way, you won’t have to worry about missing the start of the match and will still have time to contact your VPN’s customer support team should you run into any issues. As you might expect, it’s very simple to watch the Carabao Cup in the UK. Existing Sky TV customers can log in and stream the game for free on Sky Go, and those who don’t have cable TV (or are with a different provider) can simply watch on Now TV instead. You should note that while Now TV has a two-week free trial, this doesn’t give you access to Sky Sports. Instead, you’ll have to pay for a Sky Sports Pass: these cost £8.99 per day, but are far less expensive than signing up for Sky Sports directly. Also, if you’d like to watch sports regularly, Now TV offers discounts on longer subscriptions, with a monthly pass costing £33.99. Sky Go and Now TV are both geo-restricted. This means you’ll have to either be in the UK or using a British VPN server to use them. In the US, ESPN is the only official Carabao Cup broadcaster. If you already have a cable TV package that includes ESPN, you can sign in and stream the match at no extra cost. Don’t have cable? That’s no problem: you can choose to login in with your existing Sling TV, DirecTV Now, Hulu, PlayStation Vue, or YouTube TV account. ESPN offers an over-the-top service called ESPN+. However, there’s no advantage or disadvantage to using this platform over any of the others since they all offer a free trial of some sort. This means you can simply sign up, watch the game, and cancel before being charged. None of the services mentioned above are available outside of the US. 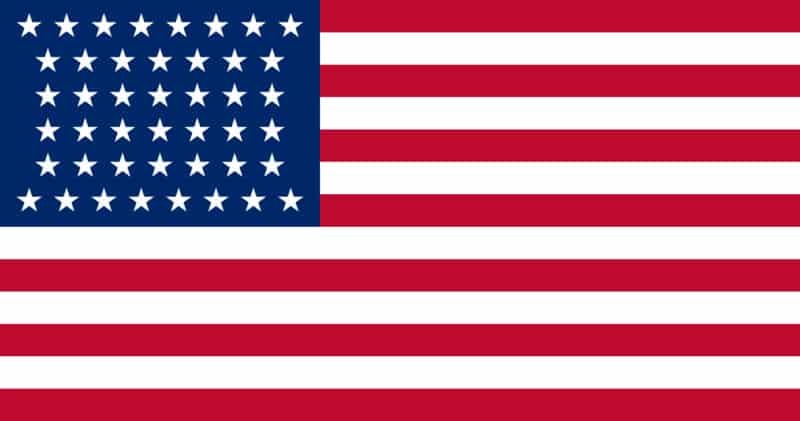 If you’d like to use them from abroad, you’ll have to connect to one of your VPN’s American servers first. DAZN is the only platform showing the 2019 Carabao Cup in Canada. This service costs $20 CAD per month or $150 annually, but this doesn’t really matter since it offers a two-week free trial. As such, it’s possible to watch the Carabao Cup final for free simply by cancelling your subscription once the game is over. It’s worth mentioning that most regional DAZN sites have stricter geo-restriction measures than many rivals. 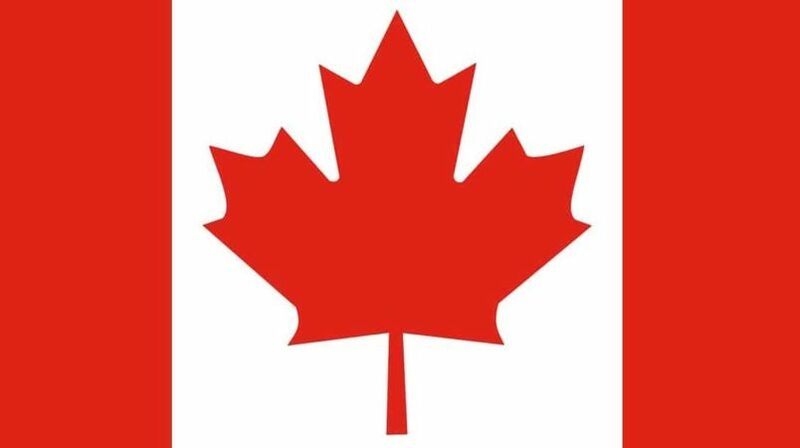 However, the Canadian version doesn’t, and can easily be accessed from abroad using a Canadian VPN server. Although you’ll need a Canadian address if you choose to sign up using a credit card, DAZN doesn’t check to see if the user’s PayPal account is local or not, which means you can even register for the service from other countries. beIN Sports is the exclusive broadcaster of the Carabao Cup final in Australia. This service costs $19.99 AUD per month (annual passes are available for $199.99) and comes with a two-week free trial. You can also log in and watch for free if you have a Foxtel TV package which includes beIN Sports. It’s difficult to sign up for beIN Sports from abroad since it only accepts Visa and Mastercard payments, and checks to see if your card is linked to an Australian address. However, if you usually live in Australia, you can still register from abroad. 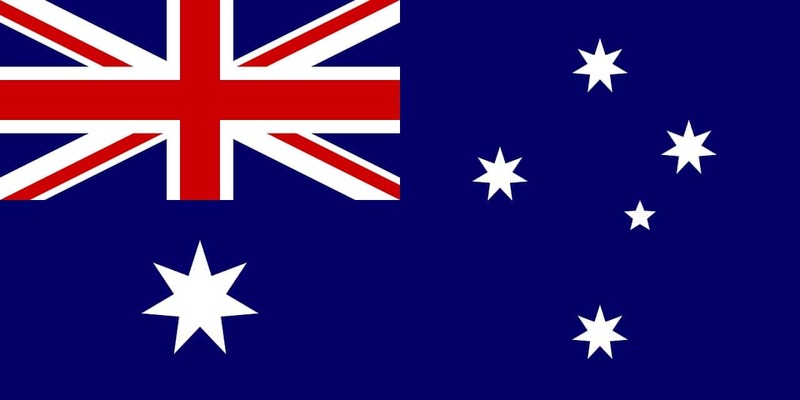 Remember: you’ll need to connect to an Australian VPN server to bypass geo-restrictions. The 2019 Carabao Cup final will be shown in far too many regions to cover individually above, so don’t worry if your country wasn’t mentioned. If this is the case, you can find local, fully-licensed sources in your area on the English Football League’s international broadcasters page. These teams are very evenly matched and both boast some of the best players in the English Premier League. Historically, Chelsea seems to have a slight advantage, winning 41% of their matches against Manchester City, while Man City has a win-rate of 34% against Chelsea. Statistically, one in four games between these two sides ends in a draw. That said, we could see a significant shift in the Carabao Cup final. On February 10, Manchester City beat Chelsea 6-0, with four of those goals coming in the first half-hour. Chelsea are likely to still be smarting from this defeat, and are sure to pull out all the stops in the game to come. We can reasonably expect to see Higuain and Hazard press forward more but Chelsea’s main priority is sure to be defense: last time, the squad found out just how vulnerable it was to Raheem Sterling’s blinding speed and Aguero’s pinpoint accuracy from long-range. Manchester City, on the other hand, just have to keep the pressure up as the game goes on, and avoid becoming complacent. With the game going straight to penalties in the event of a draw, it may be better just to play it safe and avoid over-committing as much as possible. 4 Which team is expected to win?